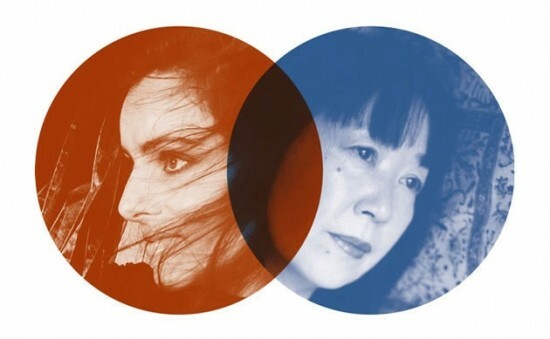 Featuring an interview with Ikue Mori and Maja S. K. Ratkje, with excerpts from their improvised live set of music for laptop computers and voice at the Lanternhouse in Ulverston, Cumbria, on 29th March. (The Mori/Ratkje part starts around 17′). This entry was posted in Blog, Interviews in English and tagged Ratkje/Mori. Bookmark the permalink.